In elegant metal and satin-finish black. This is the essential accessory for curled lashes with the results of a true make-up artist. 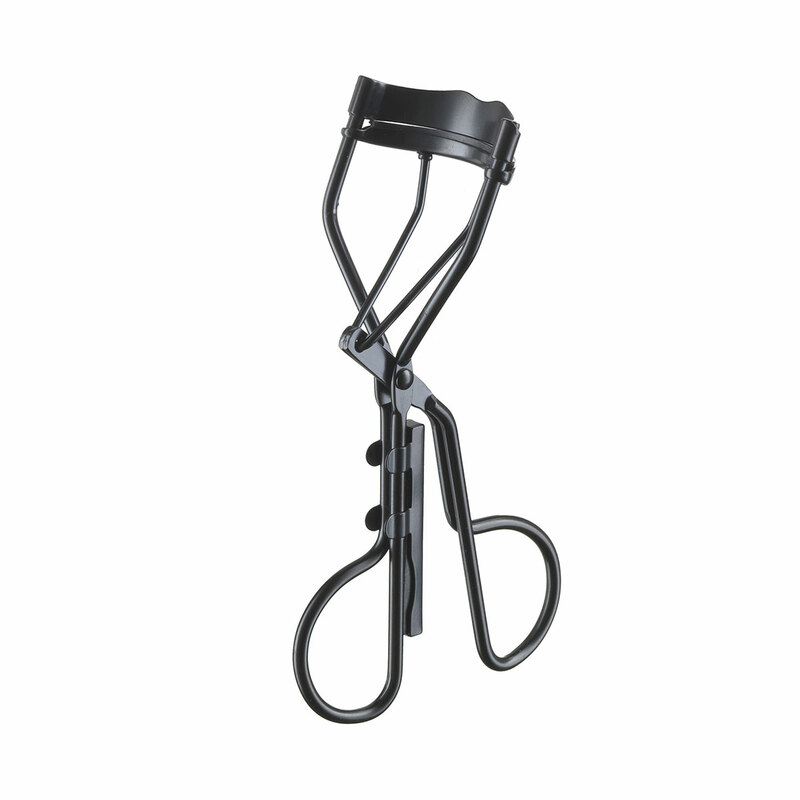 Ergonomic handgrip and silicone pad (with 1 spare pad provided) to for extremely gentle lash curling. Direction for use:Grip the curlers with thumb and index finger; open them and rest the lashes on the silicone pad, starting as close as possible to the roots. Press gently and for very short amounts of time to give lashes a more natural-looking curl. Release and then, apply your usual mascara, as required.